Kids & Money: Why should you educate your kids about Money? While reading the title of the article “Kids & Money” you must have a question that what is the relationship between kids & money? or why kids have to learn money matters ? It’s we adults who have to deal with money matters and need to understand and learn better money management techniques. 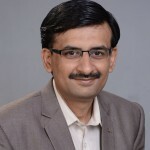 My answer to your question is that as a financial planner I have realized that my clients who are sometimes senior doctors, Engineers or entrepreneurs are experts in their respective areas but generally they are not good with money skills required in their lives. Let us see in detail why should we teach out kids about Money? Why should you educate your kids about money? Lack of formal learning About Money matters: Money skills are required in different areas of life but unfortunately there is no formal education of money skills at our school level and we don’t educate our kids about money skills. At college level also there is hardly any learning about money matters in most of the streams. To a certain extent people who come from the commerce background learn few things about money matters like taxes, insurance, banking system & investments but people who opt for other streams like Science, Engineering, Arts etc. hardly learn anything about these topics so when practically they have to take financial decisions like buying a house, opting for loans or their investment decisions, they don’t understand anything and for that reason they keep taking wrong decisions & learn by trial and error. This basic learning about few fundamental concepts at school level will help them to understand things better and take proper decisions. Biases & Beliefs: whatever a kid gets in the form of information & or experiences get recorded in his subconscious mind. Over a period of time these experiences and information get converted to beliefs and biases and when the kid becomes adult and has to take some decision from his conscious mind, these biases and beliefs will affect their decision making. A very simple example of such biases is most of clients prepay their home loans or other loans even though such loans are giving them huge tax benefits and post tax interest rate is much less than return on their investment. This happens because knowingly or unknowingly they have received this message from their parents it is registered in their subconscious mind. But today when home loans are available at 8.5% p.a. (unlike 15% to 18% p.a. till 1999) and you can save good amount of tax on it is better to plan house with home loan only. so it is important for the parents to see that whatever input kids are getting in the form of information or experience in money matters should be such that will help kids learn right things and keep them away from biases. Realize your children about value of money : Most of the clients complaint me that their kids don’t value their harden money and they waste it. This happens because they have not earned for money and cannot imagine the level of pain parents take to make that money. So to realize them value of hard earned money we need to teach them importance of money. 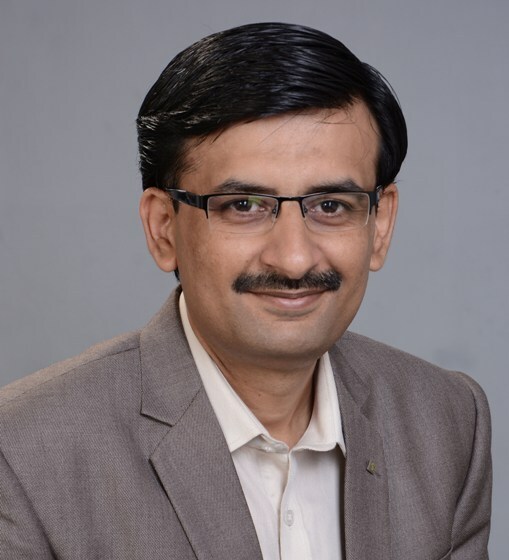 Building proper approach towards Money: As a financial planning practitioner I have realized that different people have different approach towards essence of money in their life. Some are very casual, whereas some think very minutely about money matters, some are over spenders and some are very conservative. This approach is generally result of their childhood & young age experiences about money. Most of the people are influenced by the approach of their parents towards money. This approach towards money results into emotions like anxiety, fear, greed etc. related to money. For example some people give too much of importance to money in their life and so work for 12 hrs or 14 hrs. Now when I calculate I find that they have sufficient money and they don’t need to work so hard. This approach of working so hard creates anxiety and frustration and has adverse effect on other areas of their life like their physical & mental health, their relationship with their kids, life partner etc. but for them money is most important so in such cases when we go in deep to find the reason we find that this approach is a result of some childhood or young age event. So the role of parents comes in consciously educating kids about importance of money in their life and maintaining balance between money and other aspects of life. 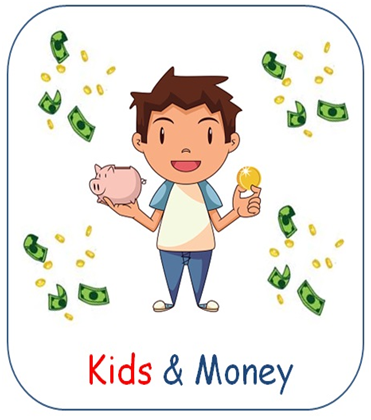 Primarily whatever we need to teach our kids about money can be divided in following two aspects. a) Practical Aspect of Money: Practical aspect means we need to give them correct knowledge about things which are helpful in their routine life to deal with money matters. Few examples of this are giving them knowledge of topics like what is income, expenses, assets, Liabilities. Giving some basic idea of Budgeting, insurance, investment, Banking system etc with some practical experiences. b) Philosophical Aspect of Money: This means that helping kids Building right approach towards essence of money in their lives. This is very important for kids and here parents and their family plays most important role. As a financial planner I find that most of the clients who come to me have disturbed relationship (incorrect approach towards money) with money and this brings unnecessary stress in their lives. This approach or relationship with money is 80% constructed in our lives from the age of two to three years to twelve to fourteen years. After words it is difficult to change it so it is very important to give our kids right approach towards money. From above discussion it can be easily concluded that as a parent we introduce our kids with money and so it is our responsibility to take this topic seriously and make conscious effort to educate our kids about important money matters and help them built correct approach towards money. In my next article I would take this topic further and discuss other angles like how and What shall we teach our kids about money matters?